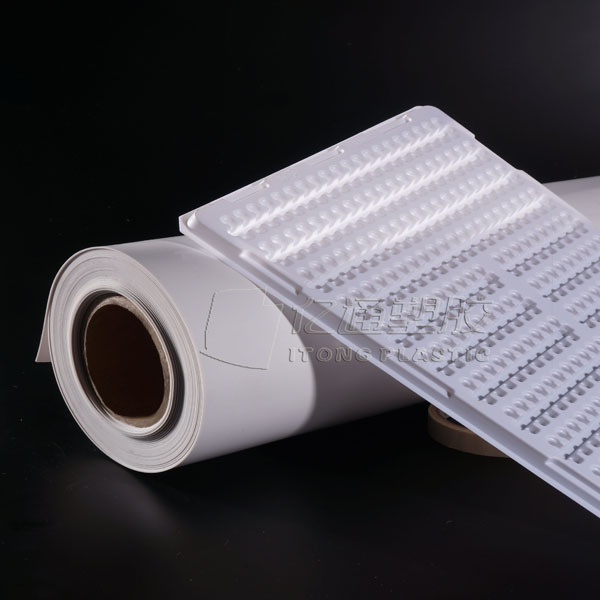 PS White Short-Time Antistatic Plastic Sheet is extusion by HIPS and antistatic agent,the surface resistance value is from 10e9 to10e11,Thickness can be from 0.2mm to 3.0mm.Anti-static ESD HIPS coating will be affected by humidity as temporary topical anti-static coatings. In addition to its anti-static properties, it has superior impact and chemical resistance. Looking for ideal Normal Antistatic Plastic Sheet Manufacturer & supplier ? We have a wide selection at great prices to help you get creative. 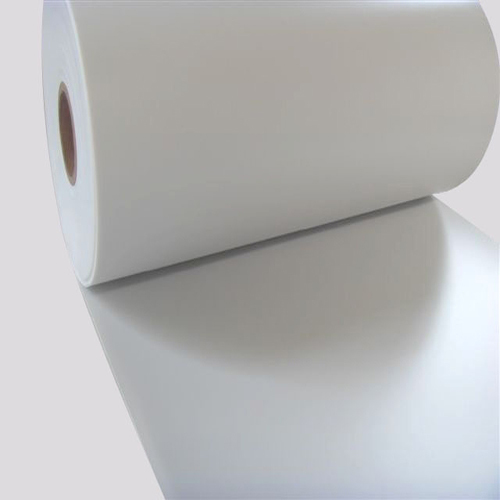 All the PS White Plastic Sheet are quality guaranteed. 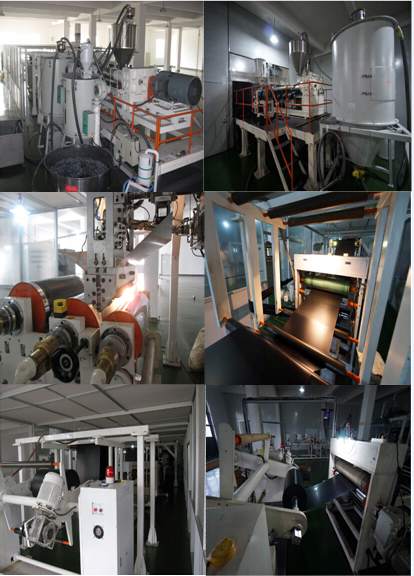 We are China Origin Factory of HIPS Antistatic Sheet. If you have any question, please feel free to contact us.